The new year is approaching and with a new year means new traditions. Have you decided on your New Years Eve plans yet? Did you know that Knotts Berry Farm throws a HUGE New Years Eve party every year? There is special one-night only entertainment that gives families of all ages a fun new way to ring in the new year. Check out what is on this years agenda! This year, the Knott's Sky Cabin which will be dressed up with special lighting effects will drop the during the final moments of 2013 from the "K" Tower. Following the drop, fireworks will light up the night sky! What else can you expect? Live entertainment of course! The Reflexx is the ultimate 80's party cover band! Depeche Mode, Flock of Seagulls, A-Ha, and more! DJ REESO will be at the Calico Square spinning high energy music. 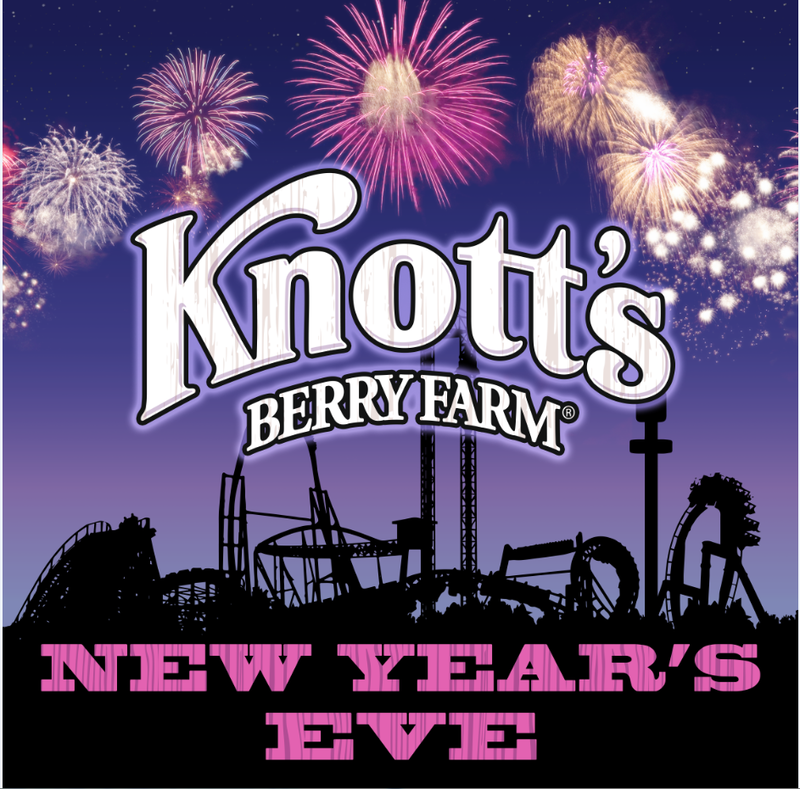 All Knotts New Year's Eve Celebration is included with the regular daytime admission. Park hours: 10am to 1am. Season Passes: are available and you can purchase them for only 6 payments of $13! 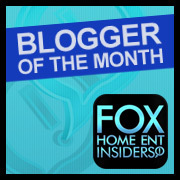 WIN KNOTTS BERRY FARM TICKETS! David is asking for a Skylander swap force starter pack. He has wanted Skylanders for so long. I think Santa is finally going to get it for him. My niece wants a doll. Also, I followed on Instagram and shared on FB. Shared on FB, 12/15: https://www.facebook.com/dinahgarcia/posts/10202048151899380 Merry Christmas!! My son is 21 months old so he couldn't ask for anything yet but he loves the books, Toy Story action figures, and toy cars he got for Christmas the most! Shared on facebook. My niece really wanted a bandaloom.